Come by for some Cheesecake Samples and Live Music!! Come by and enjoy Cheesecake Samples and Live Music!! 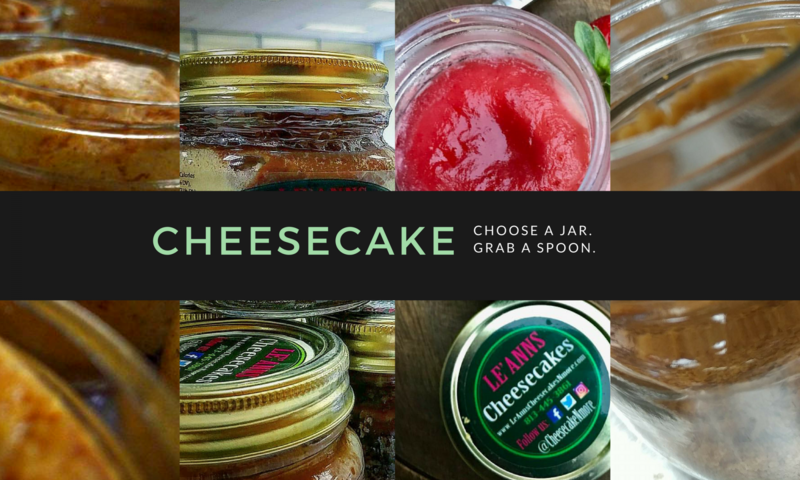 Lucky’s Market Vineland, 11601 Regency Village Dr.
Come out and enjoy some awesome cheesecake samples and live music! Come out and enjoy cheesecake samples and live music!! !